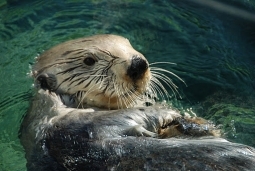 The Vancouver Aquarium features well over 70,000 amazing creatures from the ocean. Attractions range from dolphins, feeding of sea otter , beluga whale shows, , shark dives and & the the popular Amazon Gallery where animals roam free. You can also surround yourself in a 4 dimensional experience in the 4D Theatre that combines the high-definition thrill of a 3D movie with crystal clear sound effects. The Vancouver Aquarium promotes conservation of aquatic life through education, research, display ,interpretation,and direct action. The Aquarium is home to over 70,000 amazing animals. 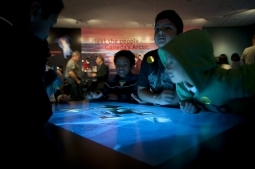 Each year 80,000 kids from school are educated about aquatic life through the Vancouver Aquarium school programs. Since 1956 there have been more than 35,000,000 people have visited the Aquarium both tourist and locals and the Aquarium’s 20,000 member-households represent a total of 55,000 people who support the Aquarium. The Vancouver Aquarium is open to visitors from around the world 365 days a year and can be easily found because it is located in Stanley Park, Vancouver’s most popular park. Admissions, programs, groups, membership, retail operations, and food services is where most of the operating revenue comes from but the Aquarium’s also accepts charitable contributions, donations and restricted grants to fund its operation. 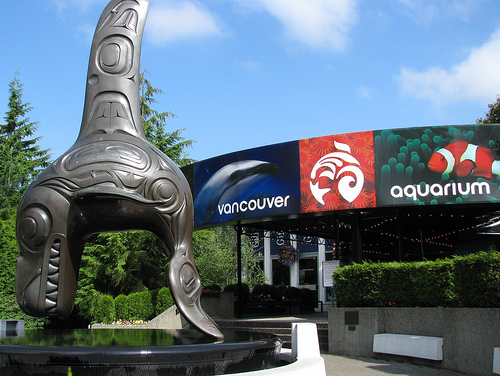 The Aquarium formed the Vancouver Aquarium Conservation Foundation in 1997 to manage endowment funds to support the Aquarium’s education, marine science, animal care and conservation programs for years to come. Make sure to visit Vancouver Aquarium during your stay in Vancouver if you love ocean wildlife and also consider making a donation while you are there. This entry was posted in Tourist Attractions and tagged attraction, Oceanic Life, Stanley Park, things to do, tourist, Vancouver Aquarium. Bookmark the permalink.